Founded by the Romans over 2,000 years ago and capital to one of the world's greatest colonial powers, the Greater London area evokes names like Bloomsbury, Mayfair, Wembley and Whitechapel – all places that pop up in novels, movies and news stories. The East End, closest to the old Port of London, has been redeveloped as part of the Thames Gateway which includes the site of the 2012 London Olympics and holds good prospects for house sitting opportunities. 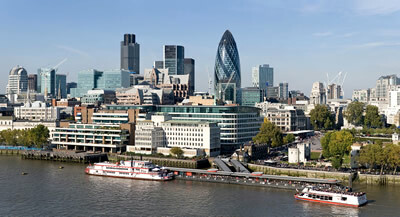 The West End of London, the city's center for entertainment and shopping, has residential areas with an average selling price of almost £1 million. Finding a house sitting position in the West End brings with it endless opportunities for access to London's famous sights. 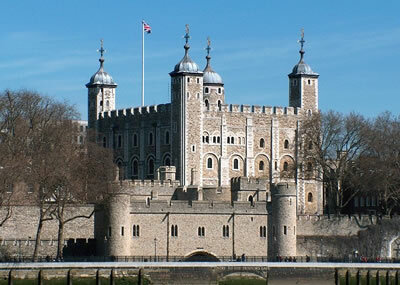 Among the world-renowned places to visit in London are four World Heritage sites. The Tower of London – Officially Her Majesty's Royal Palace and Fortress, it is a castle along the Thames in central London. Founded in 1066, it has served as a prison, an armory, a treasury, a zoo, a royal residence and the home of the Crown Jewels of the United Kingdom. Kew Gardens – The Royal Botanic Gardens, Kew is 121 hectares of gardens and botanical glasshouses in southwest London and is visited by almost 2 million people every year. Kew Gardens has more than 30,000 kinds of plants and its herbarium has preserved over 7 million plant specimens. The library houses more than 750,000 volumes with more than 175,000 illustrations of plants. The Westminster complex – This area includes Westminster Abbey, the Palace of Westminster and St. Margaret's Church. The Collegiate Church of St. Peter at Westminster, commonly known as Westminster Abbey is the place where British monarchs are crowned and is the burial site of British monarchs as well as those of the Commonwealth. A Royal Peculiar, it is a church that is directly under the British monarch and not a bishop. The Greenwich settlement – In this district of south London, you find the Royal Observatory which marks the Prime Meridian and GMT. It was the site of the Palace of Placentia where Henry VIII and Elizabeth I were born. 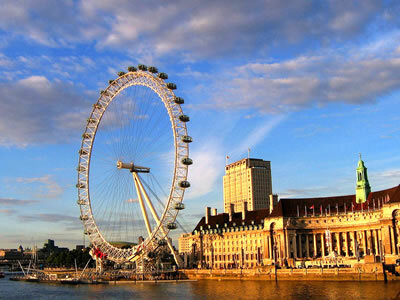 Among the other landmarks of London which will make house sitting there an unforgettable experience are Buckingham Palace, Piccadilly Circus, St. Paul's Cathedral, Trafalgar Square, Wembley Stadium and the London Eye. The London Underground, which is the world's oldest underground railway network makes it easy to go from London's museums, galleries, theaters and sporting events on your day off from house sitting.